I'm a little late on this post due to family being in town! BUT, this past Sunday, the third Sunday in Advent, we lit the JOY candle. This week marks a shift in attitude from the somber preparation for the coming Christ into a more joyful and celebratory mood. 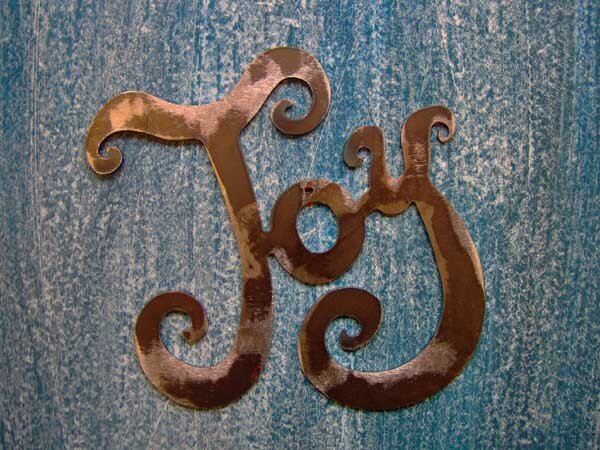 This week, we are reminded to be joyful in that our Lord and Savior is to soon be born! Especially during the holiday season, we get wrapped up in things that are important to us and our kids without stopping to realize that Jesus is, in fact, the reason for the season. I also try to remember, especially during this time, that there are SO many others in this world that need our help and resources. Our family tries to sponsor at least a couple families or children each holiday season to be able to provide them with gifts and clothes that they wouldn't normally be able to afford. 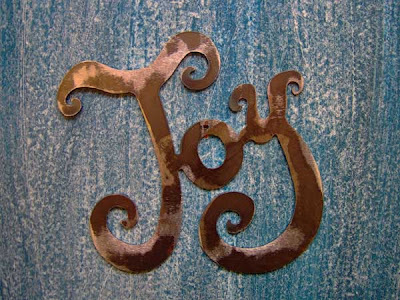 As we celebrate in joyful anticipation for the coming Christ, let us remember the acronym of JOY and apply it to our daily life.